Epiphany is a public holiday. It is a day off for the general population, and schools and most businesses are closed. 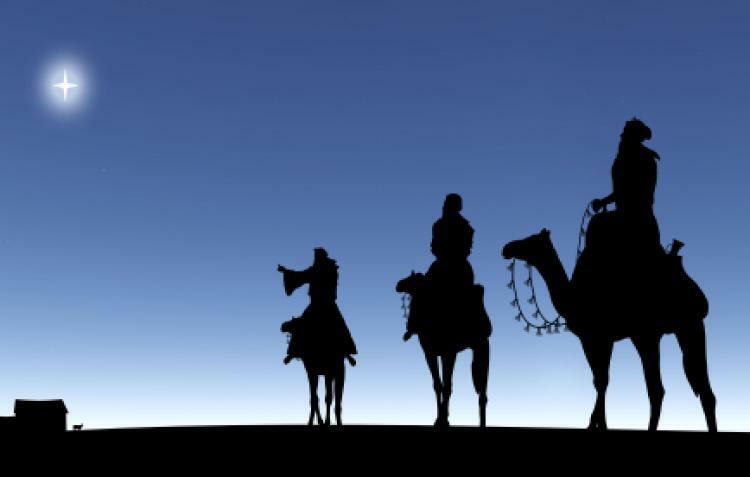 The three wise men's (or kings') visit to baby Jesus Christ is remembered on Epiphany.